Don’t expect to see a director’s cut of Wonder Woman when it comes time for the Blu-ray release. What you see in the theaters is what you get for Patty Jenkins‘ DC superhero pic, which stars Gal Gadot as the superpowered Amazonian princess who is finally headlining her own film 75 years after making comic book debut. As the DCEU follow-up to Zack Snyder‘s Batman v Superman: Dawn of Justice, which landed on home video with a three-hour extended cut, and David Ayer‘s Suicide Squad, which released a host of primarily Joker-centric deleted scenes on Blu-ray, you may be surprised to hear that Wonder Woman doesn’t have any deleted scenes. Not a single one. That’s what Jenkins told us when Steve Weintraub caught up with her at the Wonder Woman junket, and it puts her on something of a streak. 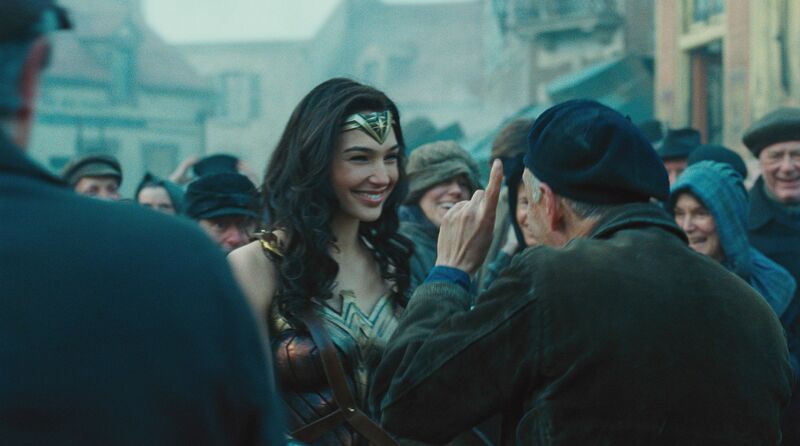 Wonder Woman is Jenkins’ first time returning to the big screen after her Oscar-winning feature debut Monster, and for the record, that film didn’t have any scrapped sequences either. 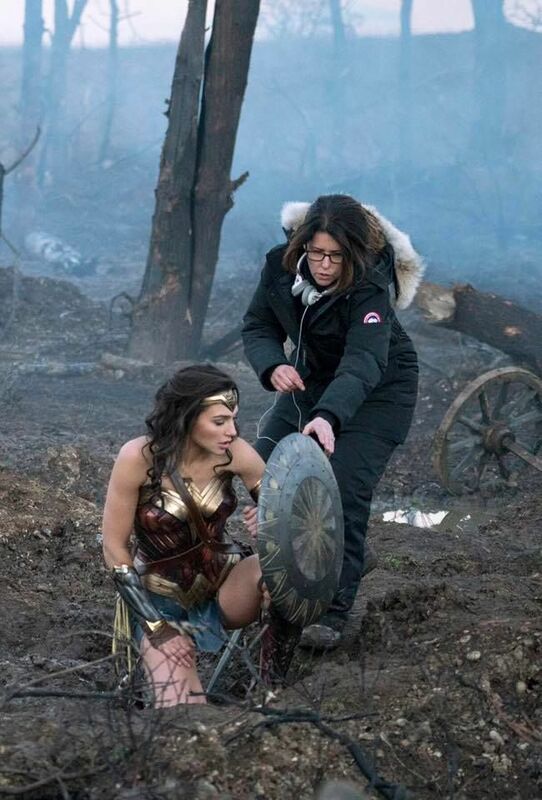 The filmmaker told us that the tweaks she made on Wonder Woman were more about hitting the right notes with the right rhythm rather than restructuring the story from the script. So were there any changes at all? Jenkins told us that they replaced the walk to No Man’s Land with a different version of the same sequence, but that’s it. “We’ve got the DVD now, they keep wanting to put cut scenes and there aren’t any,” said Jenkins. Which made it especially frustrating when a poorly sourced rumor started circulating the internet, claiming insiders were calling the film a “mess”. While full reviews for Wonder Woman are still embargoed, early social media reactions from entertainment journalists (including yours truly) have largely praised the film as the best DCEU movie to date. Jenkins opted to put her head down and focus on the work rather than getting overly swept up in the online rumor mill (smart), but she is looking forward to proving those rumors wrong when the film hits theaters next month. Wonder Woman arrives in theaters on June 2nd.